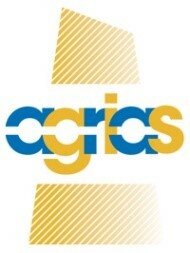 The professionalism of our program has been recognised year after year with awards and award nominations. Our impressive program attracts quality applicants who are passionate about delivering outstanding services for the Queensland community. 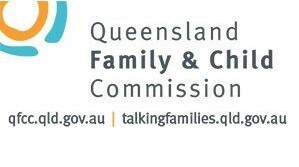 Join Queensland’s largest and most diverse organisation offering excellent working conditions including flexibility, inclusion and enhanced work-life balance. 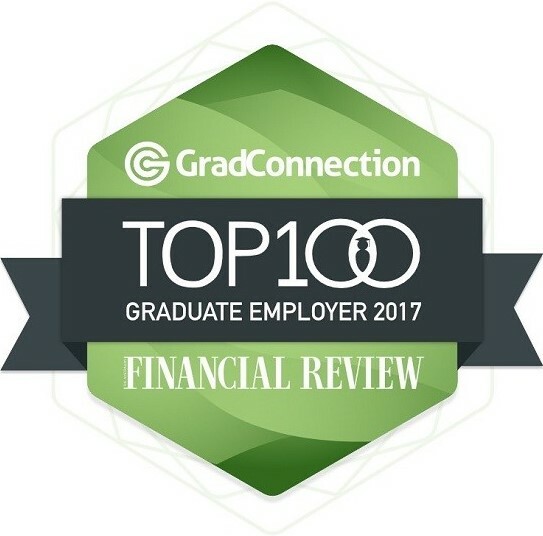 Queensland Government graduates are part of something bigger— leading projects that make a real difference to the people of Queensland. 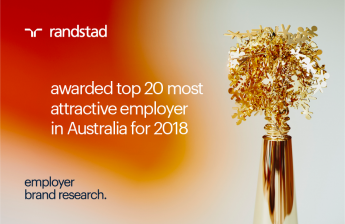 Queensland Government has featured in the top 20 most attractive employers in Australia for the third year running! 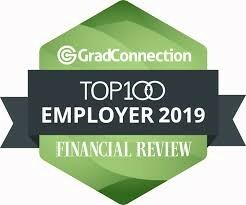 Defence Graduate Employer Award’ for 2015, 2016 and 2017! 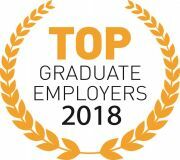 'Public Sector's Most Popular Graduate Employer' for 2018! Will Spensley Memorial Award for Innovation Public Sector 2016.
working group being nominated for the Youth Participation Child Protection Award. 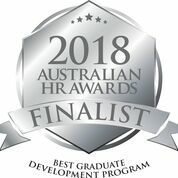 2017 Workplace excellence awards in the Performance and Capability category.